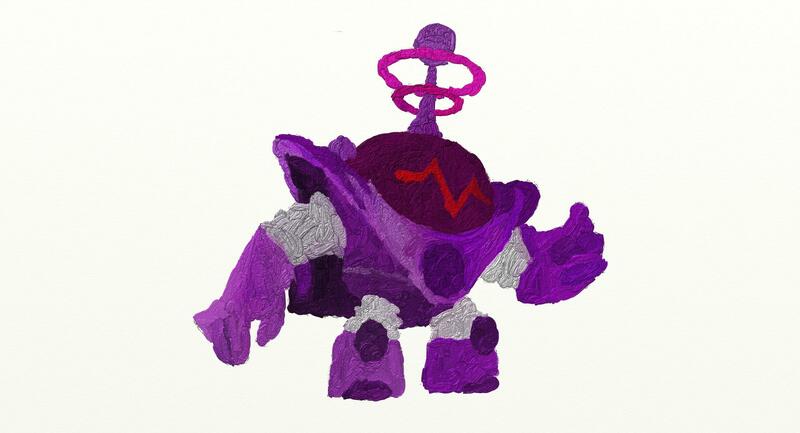 darkSpyro - Spyro and Skylanders Forum - Fan Art - Blaster-Tron! 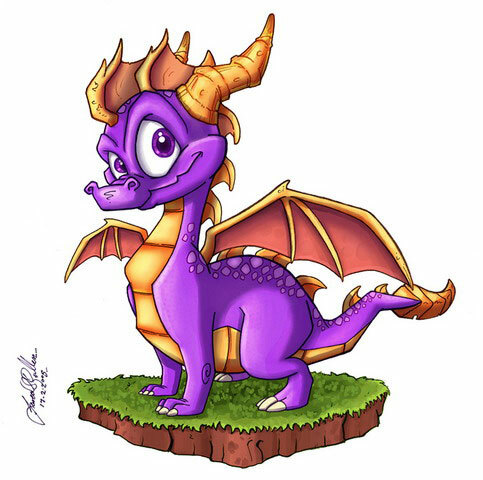 darkSpyro - Spyro and Skylanders Forum > Fandom > Fan Art > Blaster-Tron! After painting Hood Sickle, I decided to paint Blaster-Tron! I like it! Great choice of colors. You have neat brushstrokes. BARUFARUKU IS THE BEST THING SINCE SLICED BREAD!